We are so excited to be hosting a workshop with Jeff Schultz, photographer extraordinaire, whose photographs of Alaska have been featured in publications around the globe for more than three decades. Jeff is also the official photographer for the Iditarod. This 3-day hands-on workshop will be held August 23-25, and is limited to just 10 participants. From the moment you board the bus for the 92-mile trip to Kantishna Roadhouse and throughout your 3-day experience, Jeff will be sharing his professional tips and techniques to help you create better images. 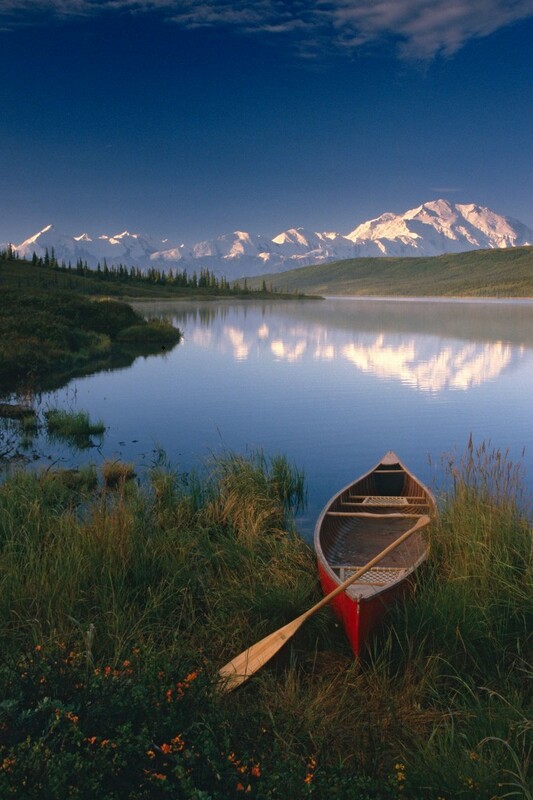 And we can’t think of a better place to hone your skills than in the pristine wilderness of Denali National Park. The 3-day workshop includes round trip transportation, accommodations and meals, along with the many other activities and amenities of Kantishna Roadhouse. This special event is expected to sell out quickly.